It’s been nearly nine months since Funan shut its doors, and perhaps now’s a good time to take stock–where have all the shops in Funan moved to? Challenger While other shops have come and gone over the years, Challenger was a mainstay at Funan. 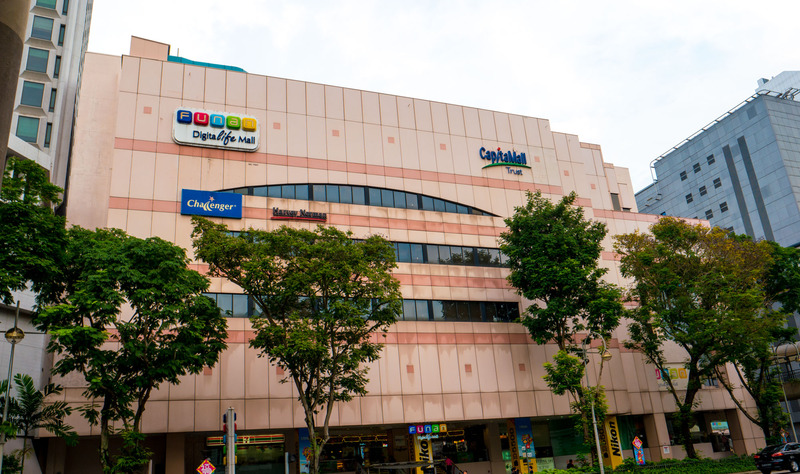 The Funan outlet was Challenger’s oldest and biggest one, spanning an ... Read moreNine Months On — Where have the Funan shops moved to?